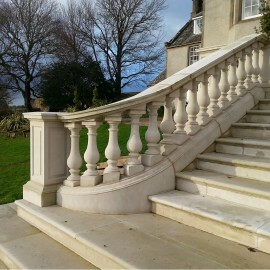 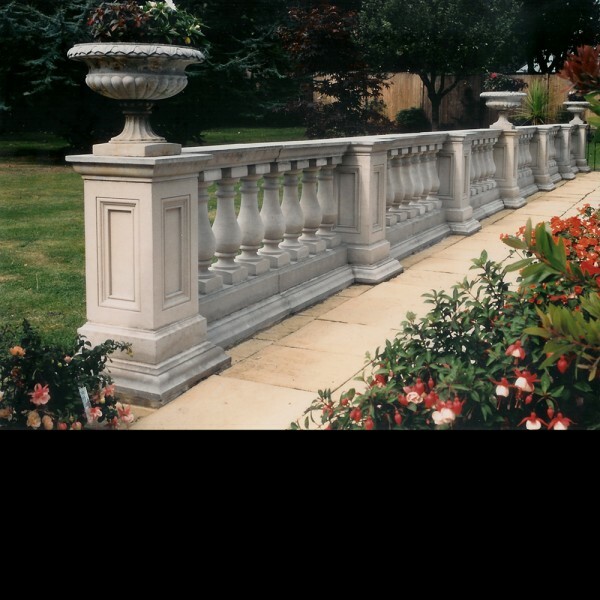 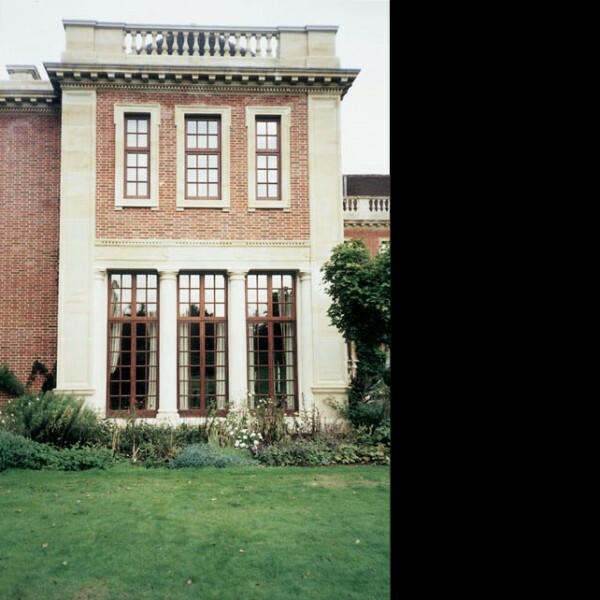 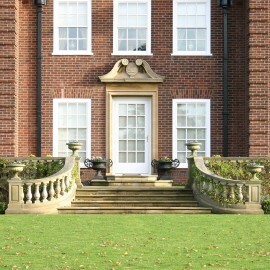 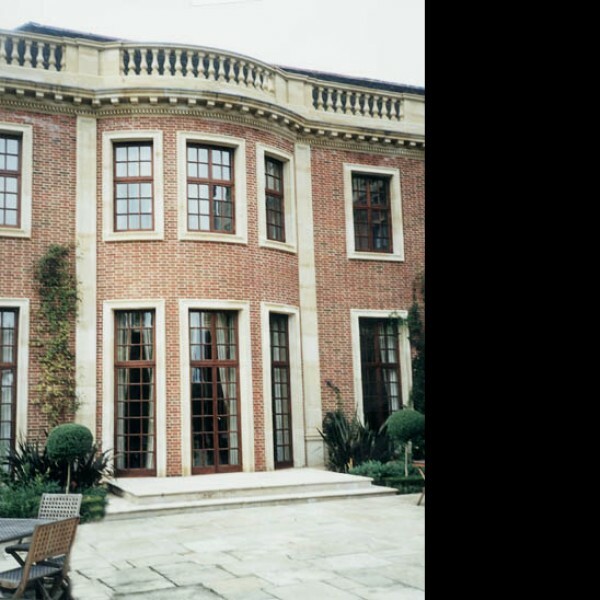 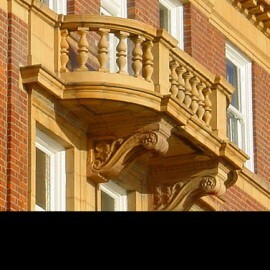 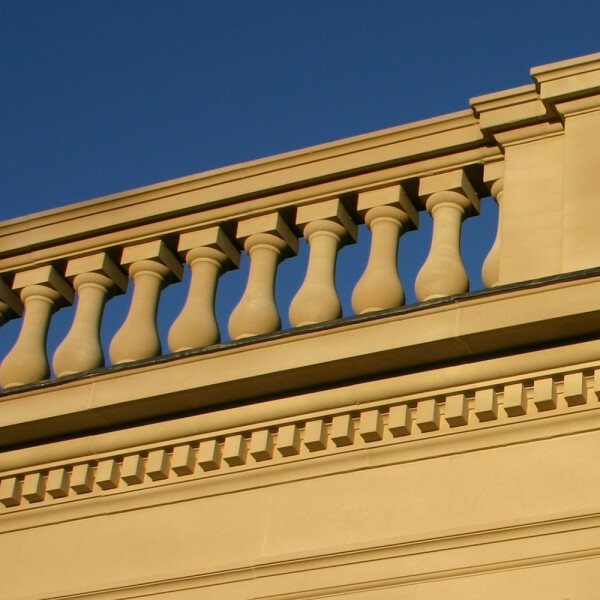 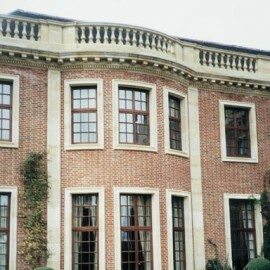 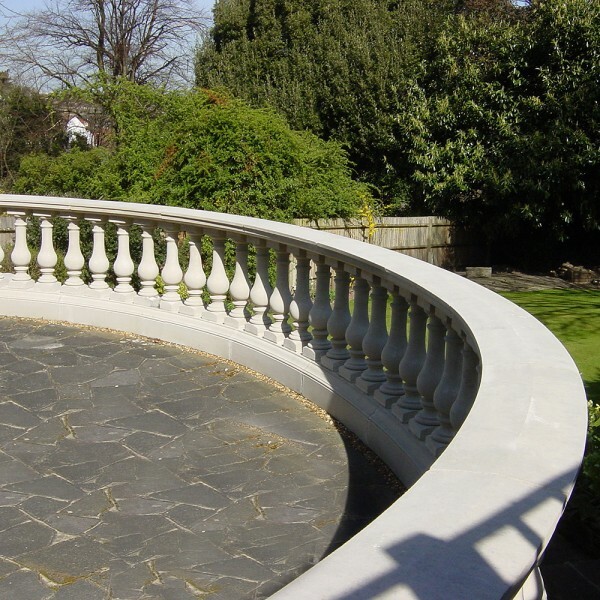 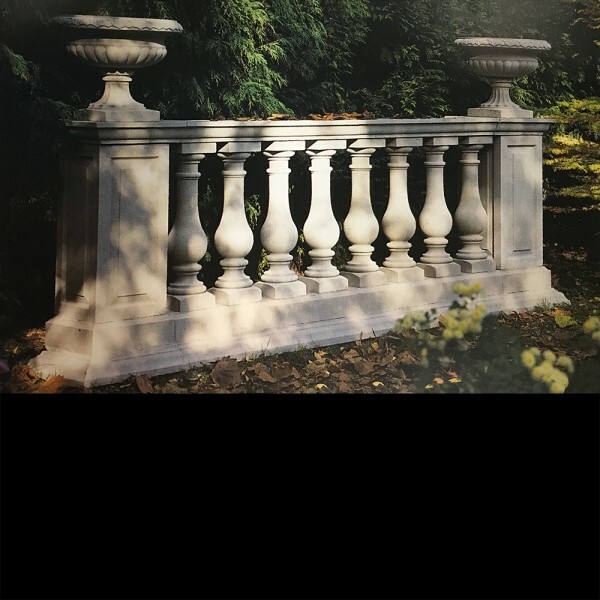 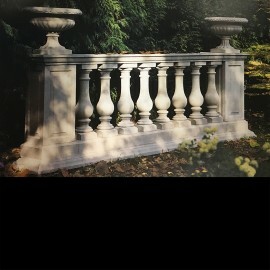 Elegant, practical and pleasing to the eye, balustrading can be used in many different ways to landscape. 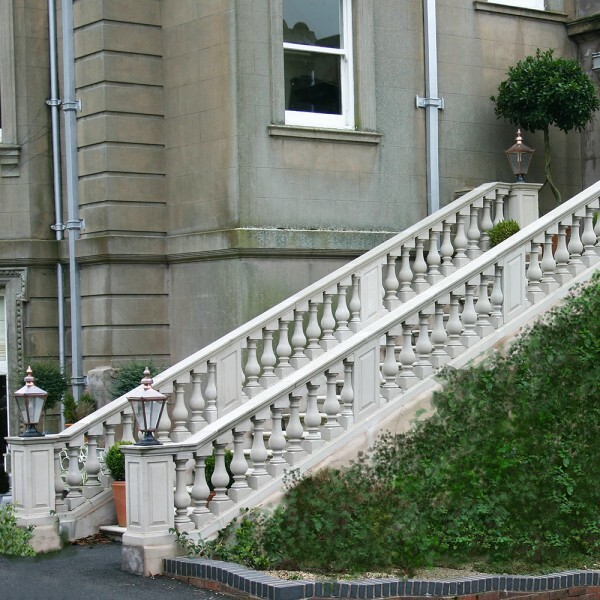 Changes of level offer endless opportunities for its use in conjunction with steps. 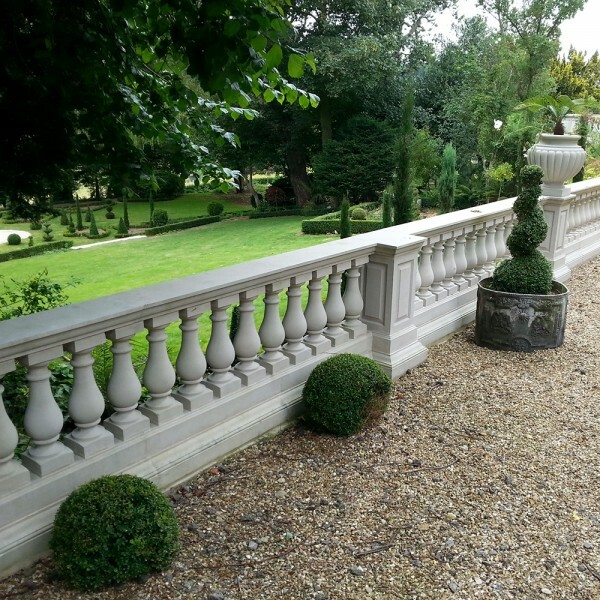 Boundaries too, benefit from its clean simplistic lines and it can be used with great effect to break the visual line of the garden, creating symmetry if desired or a random effect, stimulating visual excitement. 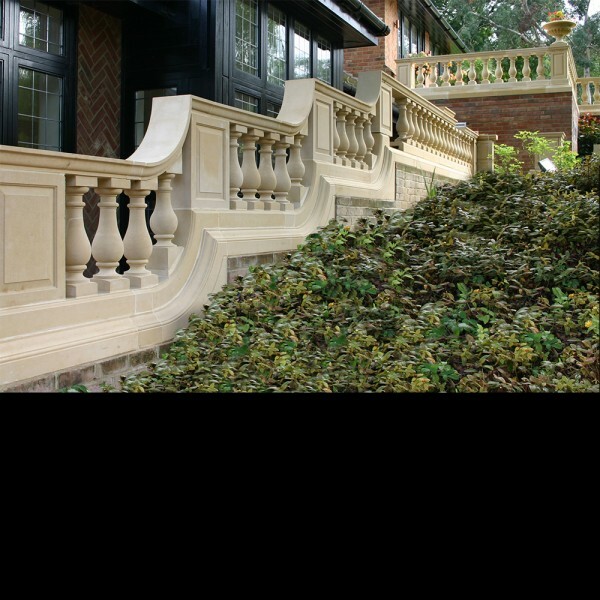 NOTE All Stone Balustrades are POA.